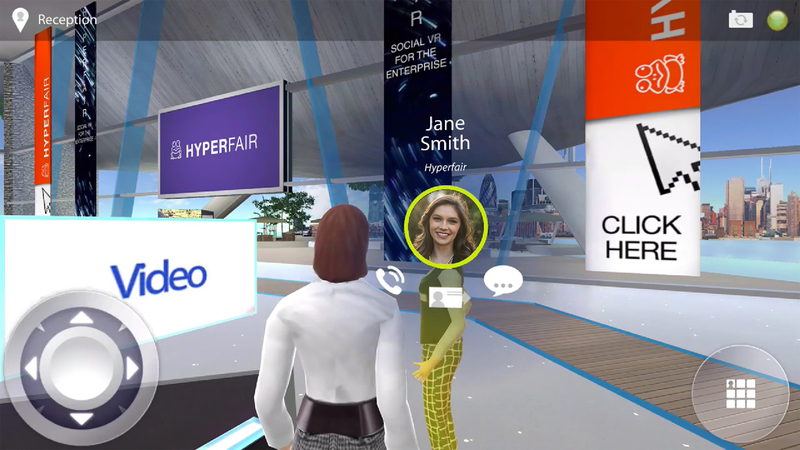 Hyperfair launches a new, remarkably unique user interface: the first browser to mobile, fully integrated, Enterprise VR SaaS platform that allows interaction between thousands of concurrent avatars, with real time chat and a native Talk feature, in fully customizable VR environments featuring social content such as videos, pictures, products, and more! The WebGL-based platform, with in-browser WebRTC audio/voice, brings Social VR to enterprises, allowing users to interact and collaborate immersively around content in shared VR environments through a consistent UX/UI across all platforms, with no installation required. This incredible new release by Hyperfair is scalable up to thousands of concurrent users for each environment and supports PC/Mac via any browser and the HTC Vive VR headset. Mobile VR is provided through the concurrent release of the new Hyperfair VR App, which supports mobile devices, plus mobile Virtual Reality portability via Google Cardboard and other mobile VR headsets, offering users a fully immersive experience! 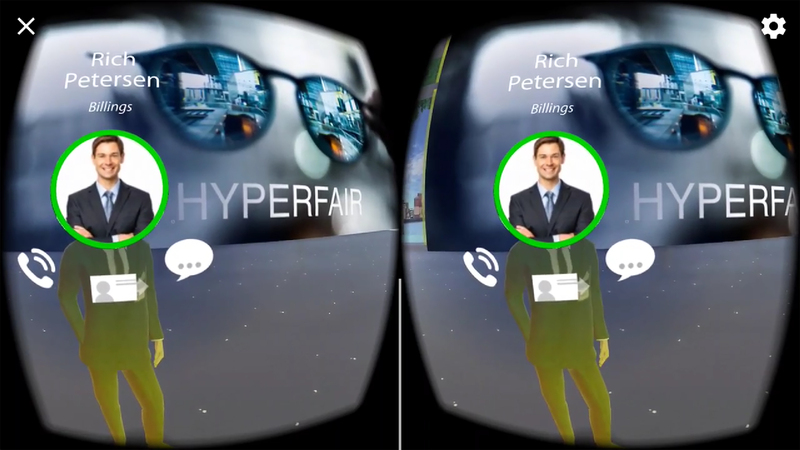 The Hyperfair VR App contains all of the same features as the browser-based platform in a fully consistent experience across devices, including the new Talk Feature. 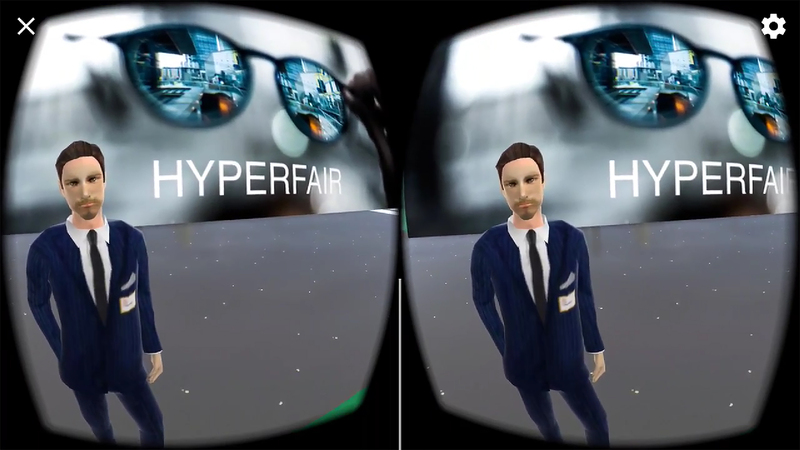 Once registered to one of the many Hyperfair customized VR environments, users can now login with their mobile phone or tablet and talk one-on-one, or in groups, with other users while exploring the virtual environment. Hyperfair, Inc. is a Virtual Reality company that provides the most comprehensive self-service platform focused on Social VR for Enterprise. Hyperfair VR is a 3D immersive platform that is uniquely fully web-based, using (WebGL) technology, accessible on any browser, cross-platform. 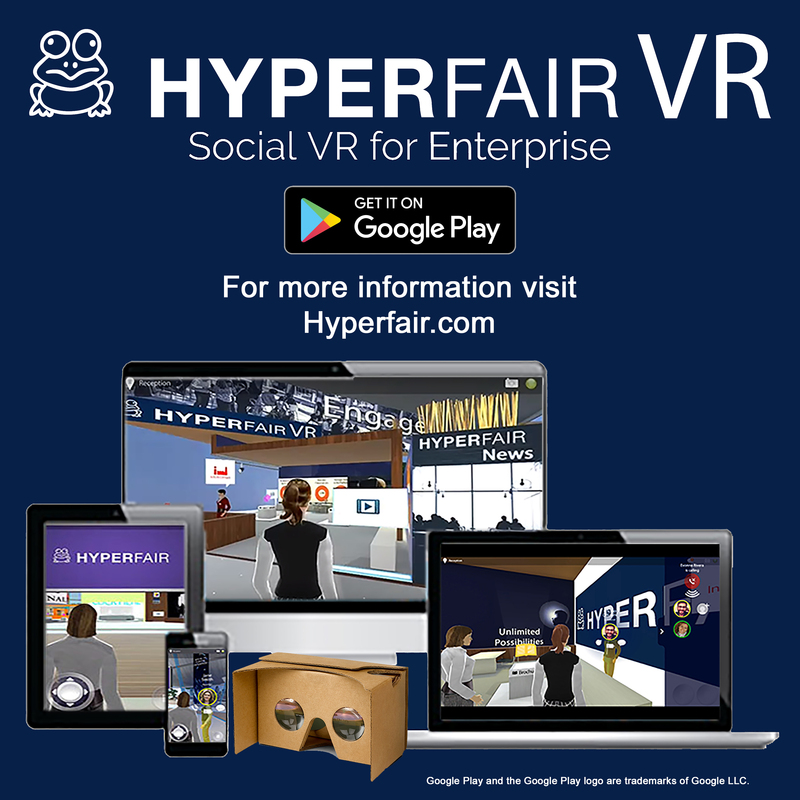 Hyperfair VR has been at the forefront of the Social VR for Enterprise movement since 2012. 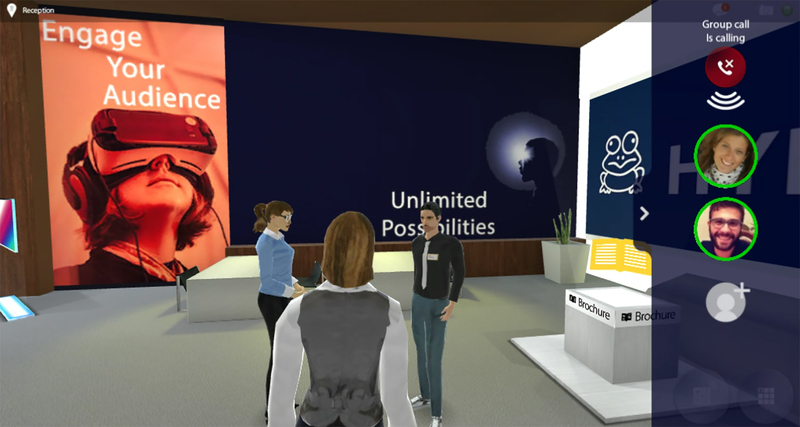 An average of over 2,000 new business users log in each month, from over 50 countries, to attend live virtual events in Hyperfair VR. 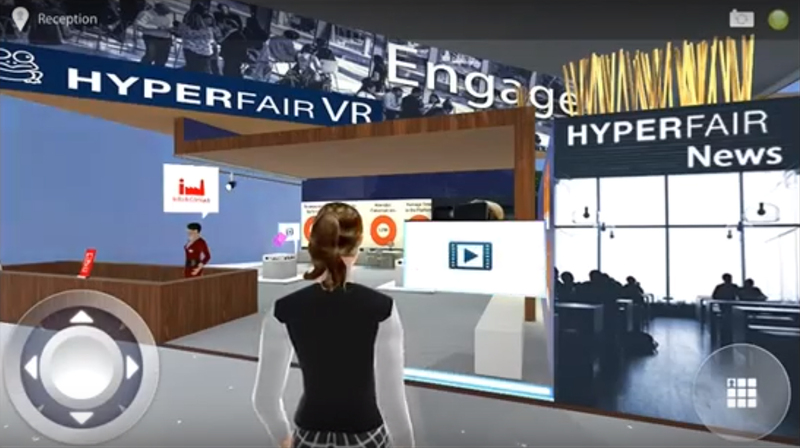 In 2017 alone, Hyperfair VR clients hosted over 50 live virtual events, nurturing networking opportunities and engagement between users, which resulted in over 30,000 interactions between users and 135,000 clicks on content by users using the browser-based platform. The new user interface, with the compatible Hyperfair VR App, is expected to strengthen the benefits of virtual reality across business settings and further increase user participation and engagement, as it meets the demand for high quality VR accessibility via all devices. 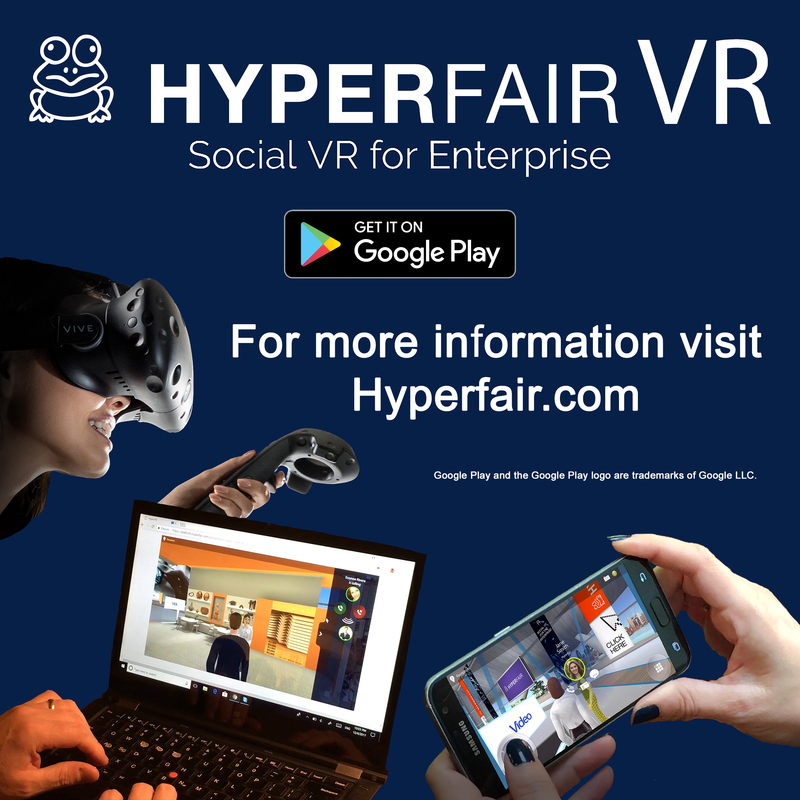 Experience the Hyperfair VR App today! Visit Hyperfair.com, click the “Demo” button, create your account, then login with the app on your mobile phone or tablet. 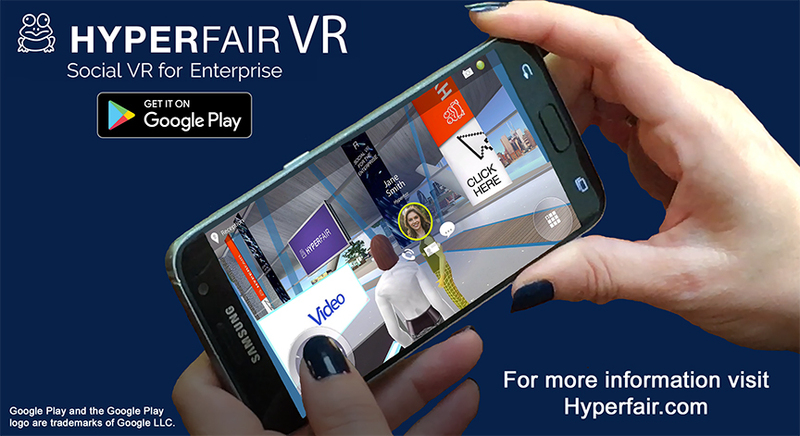 The Hyperfair VR App is available free on Google Playstore and compatible with most Android mobile devices and mobile VR headsets. Opportunities are limitless with Hyperfair VR! Next Next post: The Hyperfair VR App is All the Buzz @VRroom.buzz!